Lush natural greenery and sandy beaches await you in Cascais. A seaside town, Cascais has a whole host of fun waiting for you. Make sure you visit the best it has to offer! Hike to the Boca do Inferno from the city, it's a scenic 1-mile trek. 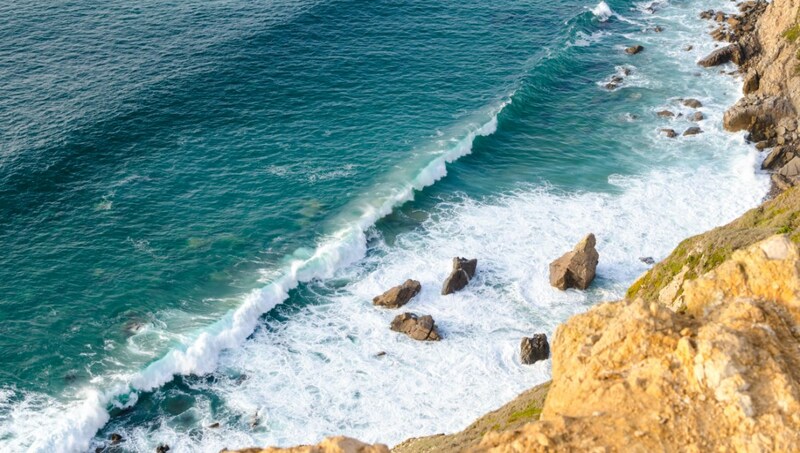 Once you're at the cliff's edges take in the salty spray of the ocean, and the spectacular views. Not too far from the city center, the Ribeira Beach is great for families. 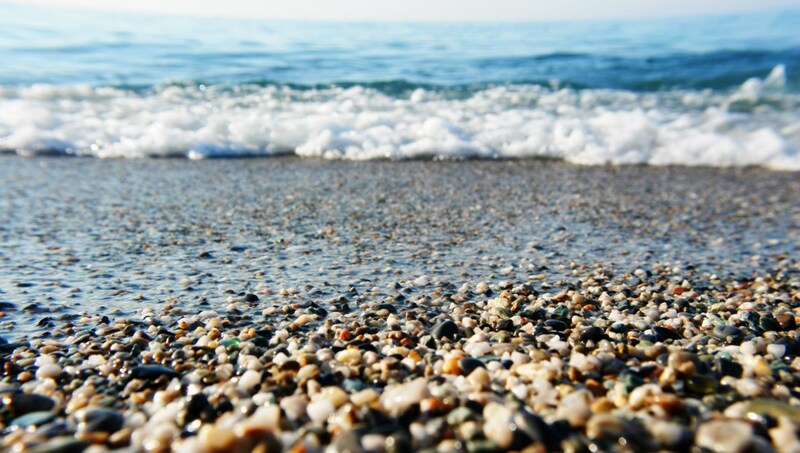 You'll find lots of shops and restaurants nearby and fine, golden sand under your toes. Enjoy the cool water after you sun yourself! Learn more about lighthouses and the history of the Santa Marta Lighthouse when you visit the 25 meter structure. You'll find a museum inside that explores technical aspects of the optics involved in lighthouses. Enjoy the private art collection of Jorge O'Neil presented in the Castro Guimaraes Museum. The building's architecture features a mixture of stylistic elements that embrace aspects of Portuguese and Arabic cultures. Go on a Monumental de Cascais--also known as a tour of the city. Book yourself a tour guide and get lost on a green hike through town as you learn all about the history of Cascais. 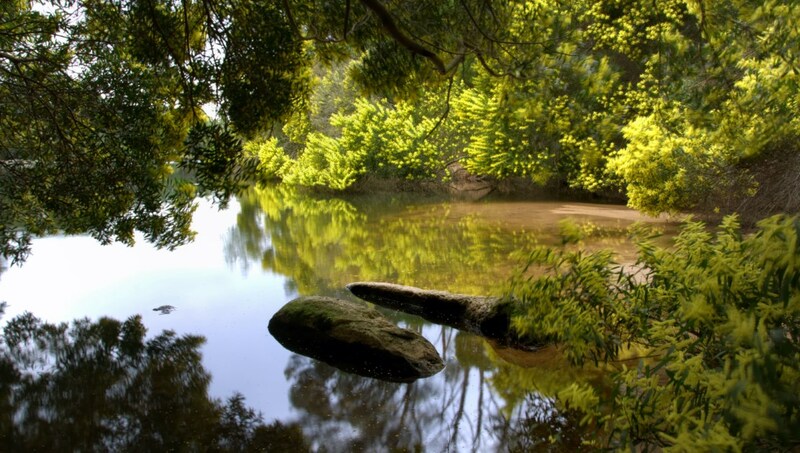 Protected since the early 1980s, the Sintra-Cascais Natural Park is a stunning landscape to behold. While you explore, stop by the Pena Palace for panoramic views, and then afterwards head to Guincho beach to surround yourself with ocean. Nature aficionados will appreciate the day trip to Sintra. Wander through leafy trails and explore nooks and crannies of the local caves. When you're done hiking around, grab a relaxing drink as you watch the sunset over the beach. How to get around Cascais? 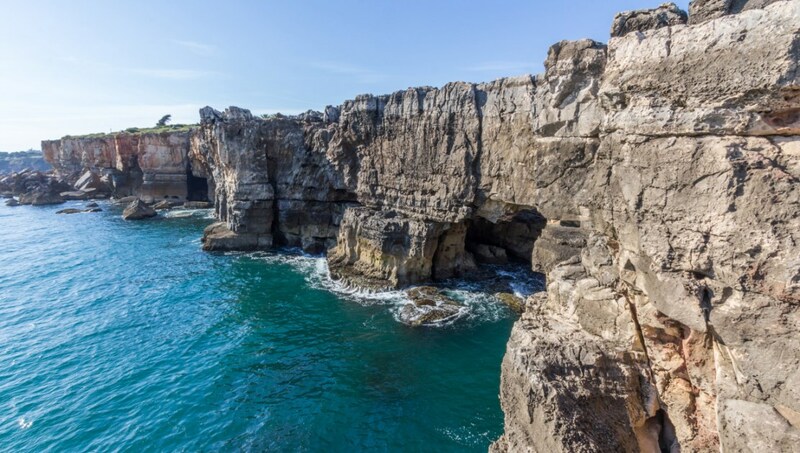 With so much natural beauty around, one of the best ways to get around Cascais is certainly on foot. Plus the town is small enough to be traversed on foot and by bike. There is a public transportation system that is roomy and even air-conditioned, should you want to take a train or a bus. What to eat in Cascais? While you're sightseeing in Cascais you must sample the best of the local cuisine--fresh seafood. The coastal town is known for having some of the best shrimp, crab, lobster, fish, and even barnacle. Delight your taste buds! 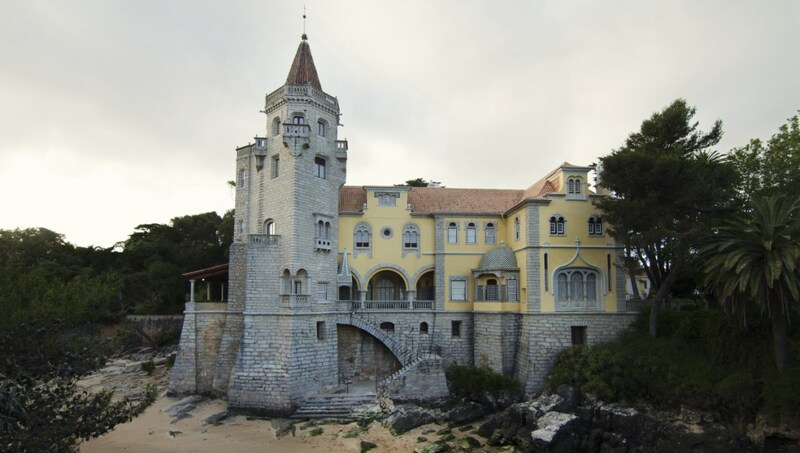 The best time to visit Cascais is from spring to fall. The weather warms up and the charming small coastal town is the perfect spot for a beach vacation away from the stresses of routine. 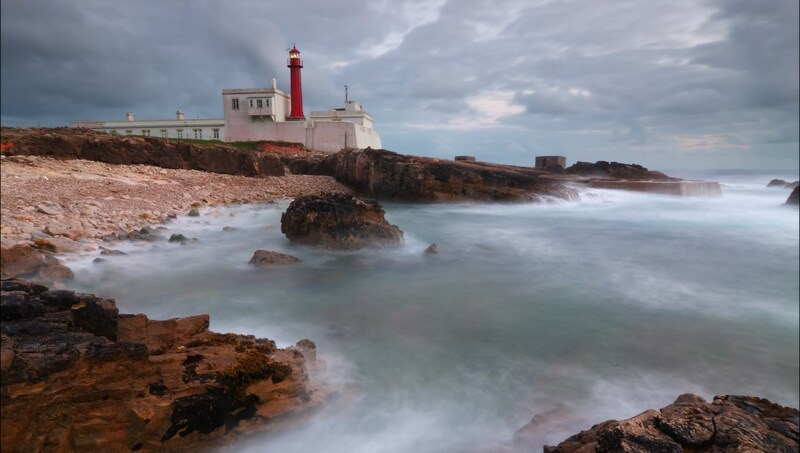 Want to discover all there is to do in Cascais? Click here for a full list.